In November 2015 we rallied our farm friends to the call of #happytomatoes asking everyone in East Anglia and beyond to VOTE PROSPECTS in the ITV Big Lottery Peoples Million’s Campaign. YOU VOTED = WE WON! 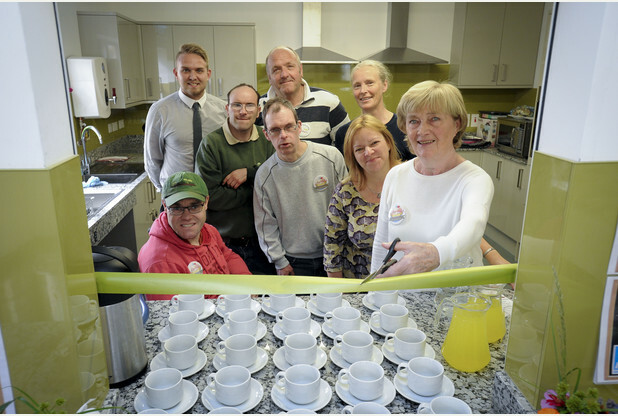 Over the last few months we have been very busy at Snakehall Farm building a bespoke, fully accessible training kitchen in our Tea Barn. With the commercial help of Howdens Kitchens, ECL Ductwork, Nisbetts, rh Hall combined with the talents of our amazing Kitchen Fitters Gary “no problem” Martin, Pete “Can I stay here forever” Hedges and the re-named Mr Granite we now have a very shiny new kitchen at Snakehall Farm. 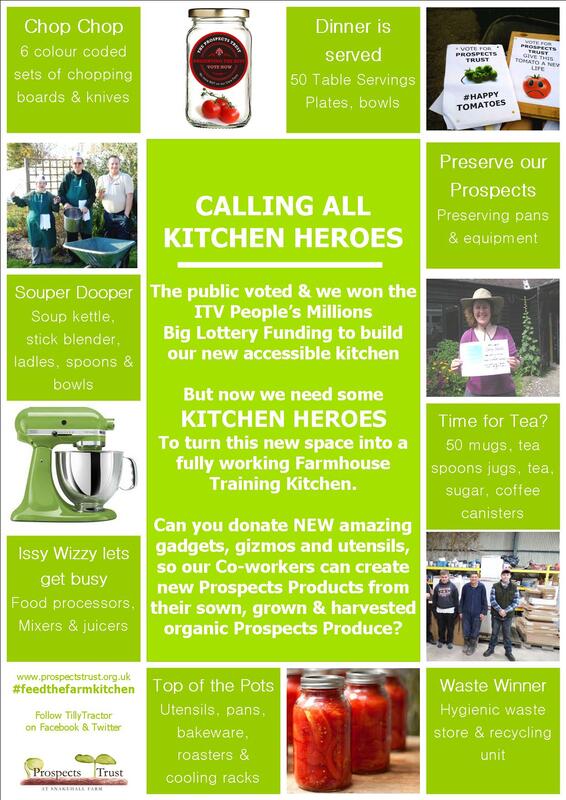 We also need to thank our Kitchen Heroes who have helped to fill our new kitchen with whizzing whisks, magic mixers, time saving gadgets, unique utensils, shiny new cutlery, marvelous mugs, perfect plates, too many teaspoons to lose, perfect pans, brilliant bakeware……need we go on? 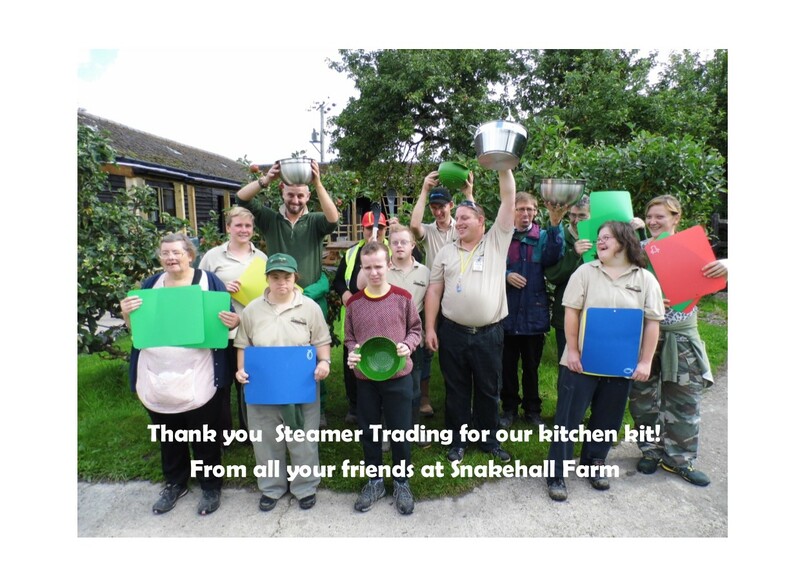 We are still seeking the support of commercial cookware stores, manufacturers and suppliers to donate much needed kitchen kit help turn our eager Co-workers into the new Kitchen Crew here on the farm. #feedthefarmkitchen.